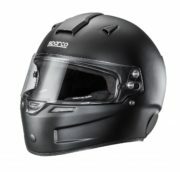 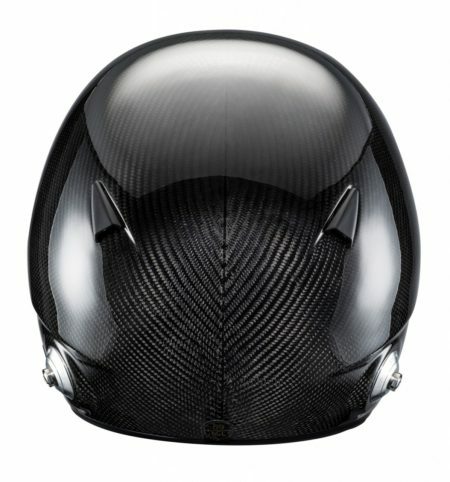 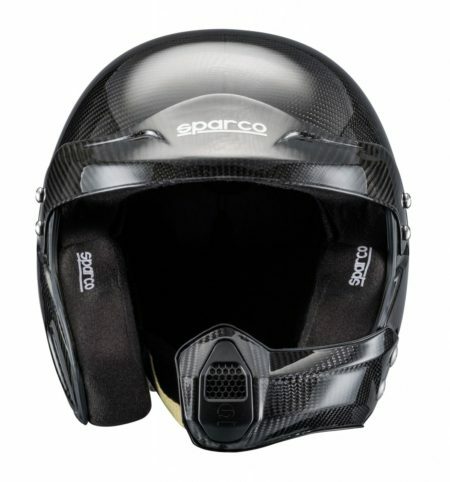 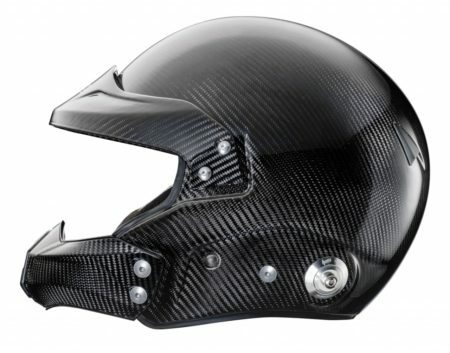 The Sparco Sky RJ-7i open face helmet is particularly durable and lightweight thanks to its carbon fibre shell. 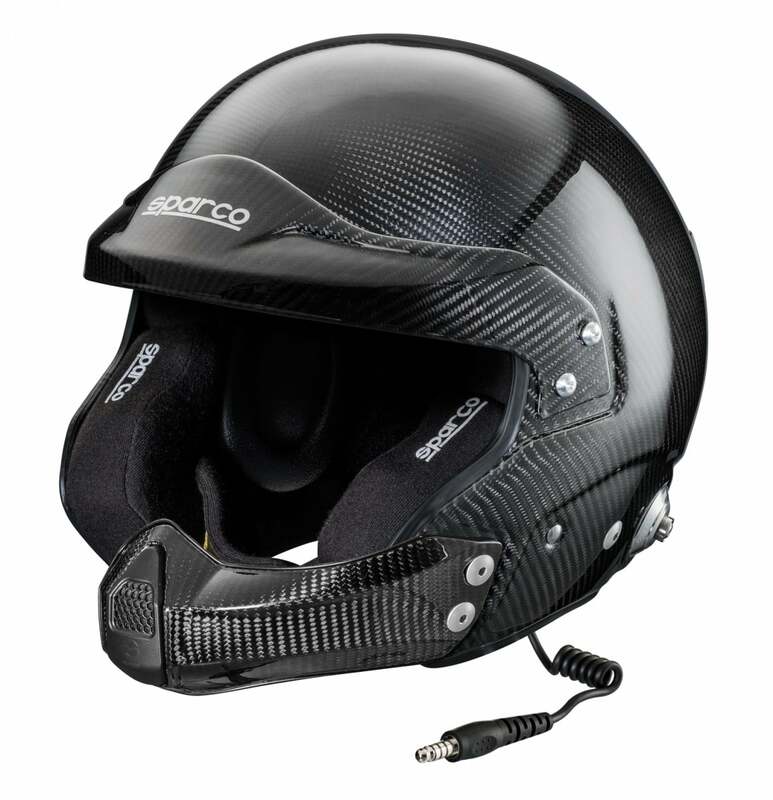 The integrated microphone in the adjustable carbon fibre arm and (built in) anti noise headphones allows for optimal sound quality and best communication between driver and passenger. 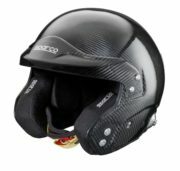 The innovative inner upholstery system delivers the best possible noise insulation. 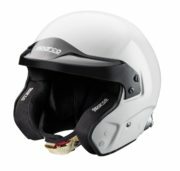 The HANS clips are already attached.